Noevir Stadium Kobe, fully known as Kobe City Misaki Park Stadium is a mid-sized multi-purpose sports arena located in Kobe, Japan. 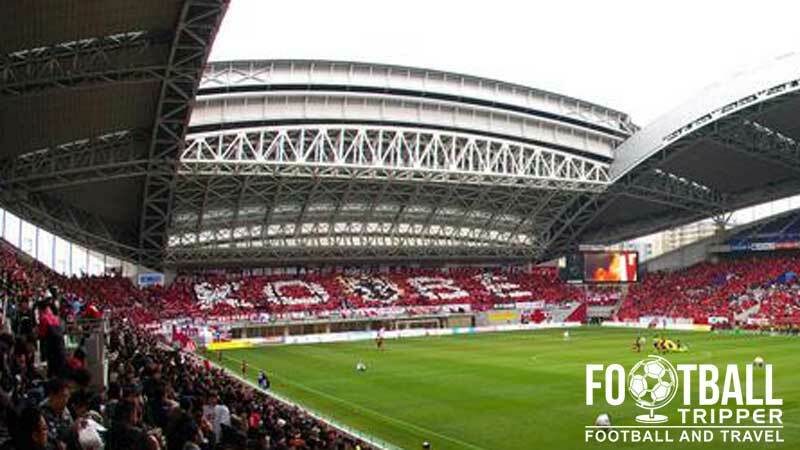 Featuring a fully retractable roof, the new stadium was built for the 2002 World Cup and is the current home of J.League Football side Vissel Kobe. Kobe Wing Stadium was purpose built to host matches of the 2002 World Cup which was co-hosted between Japan and South Korea. 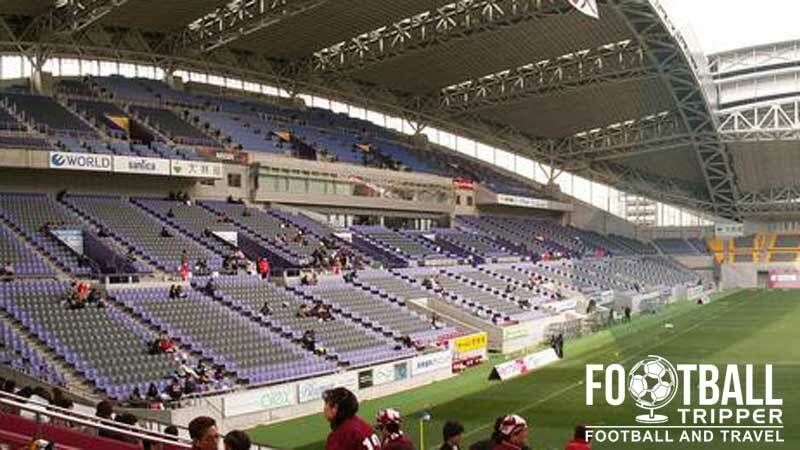 Although with a capacity of 42,000 it was the joint smallest Japanese venue along with Kashima Soccer Stadium and The Sapporo Dome, Kobe Wing offered a far more intimate experience as a result of the lack of Athletics Track. In order to host matches of the tournament the stadium underwent renovations which included the addition of a new retractable roof like Amsterdam Arena, and the installation of 8,000 temporary seat behind both goal-ends. 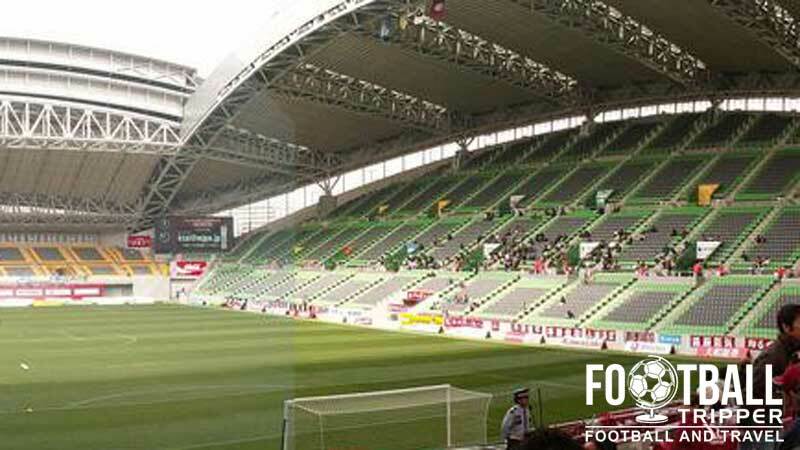 In total Kobe Wing Stadium hosted three matches of the tournament including two group matches and a Round of 16. The first group match was contested saw Russia defeat Tunisia 2-0 in Group H, and the second game saw Sweden edge out Nigeria 2-1 over 90 minutes. The Round of 16, or the first knock-out stage features eventual tournament winners Brazil who swept aside Belgium with goals from Ronaldo and Rivaldo. 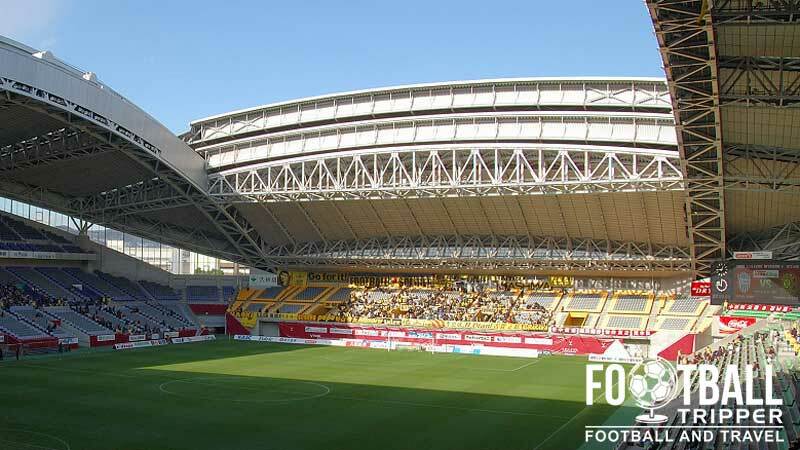 The stadium is informally known as Kobe Wing Stadium however the official name is Kobe City Misaki Park Stadium. The naming rights have twice been sold in the course of the ground’s history, firstly to Next Co in 2007, and secondly in 2013 to Noevir on a three year deal. Officially the ground is currently called Noevir Stadium Kobe. Vissel Kobe F.C currently share the stadium with Kobe Steel Kobelco Steelers who are a rugby team. Kobe Stadium consists of the following four stands: North, East, South and West.